The Georgia Aquarium is a public aquarium in Atlanta. 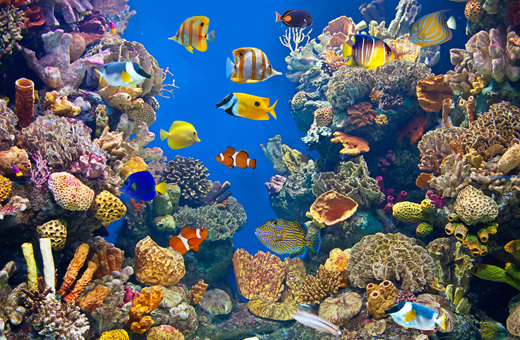 With over 10 million U.S. gallons of marine and salt water, the aquarium is the largest in the Western Hemisphere. Thousands of animals representing several thousand species can be found at the aquarium, including whale sharks, beluga whales, bottlenose dolphins, and manta rays.